SMH Technologies is worldwide valued thanks to its structure, its global network of high skilled partners, the continuous investment in technology and for being focused and specialised in programming segment for 10 years. FlashRunner product range is wide and covers the most different requirements that can emerge in production areas. The universal programming system FlashRunner 2.0 can be configured from 4 to 16 independent channels, demultiplexed to 32, completed by a tool set which includes relay barrier, cable interface, cables, headers. 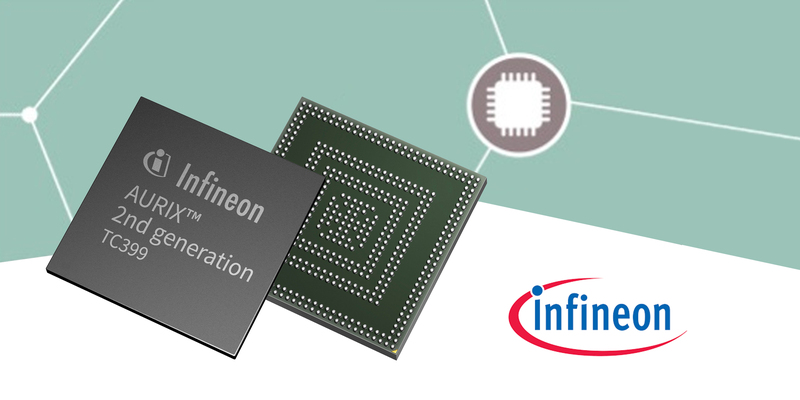 AURIX™ (AUtomotive Realtime Integrated neXt generation architecture) is Infineon’s family of microcontrollers serving the needs of automotive industry in terms of performance and safety. 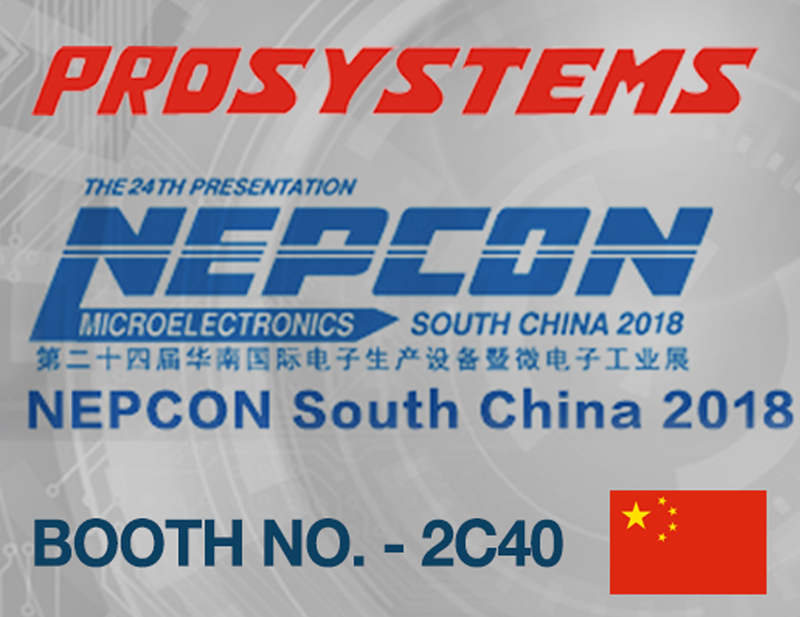 Its innovative multicore architecture, based on up to three independent 32-bit TriCore™ CPUs, has been designed to meet the highest safety standards while increasing the performance at the same time. SMH Technologies supports several devices of Tricore family through JTAG protocol.